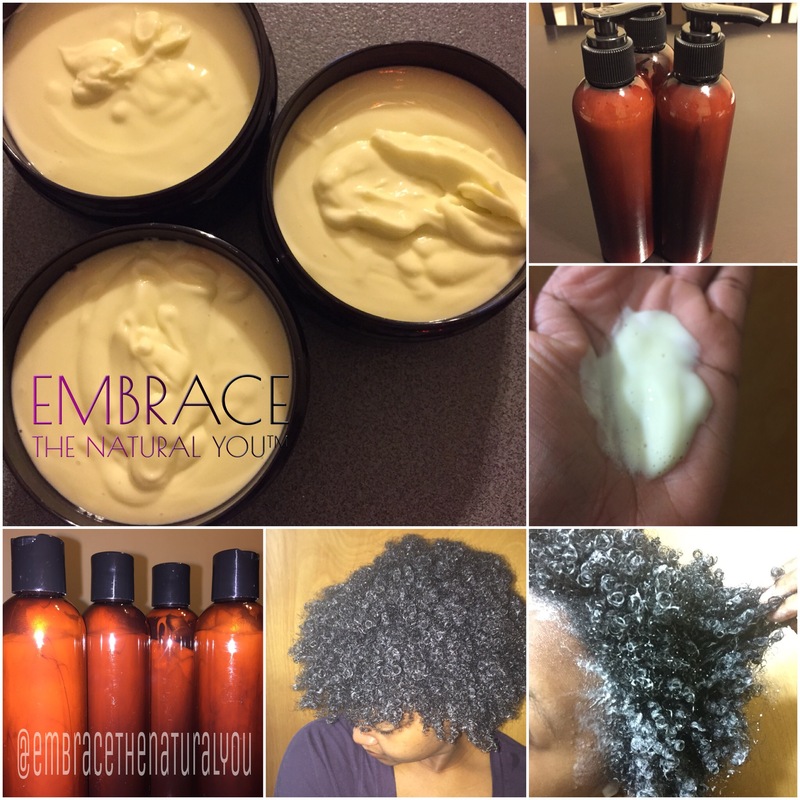 Embrace the Natural You is also launching a multi-purpose handmade natural hair and body care line! Here is just a sneak peek at the names of the products in our line up! 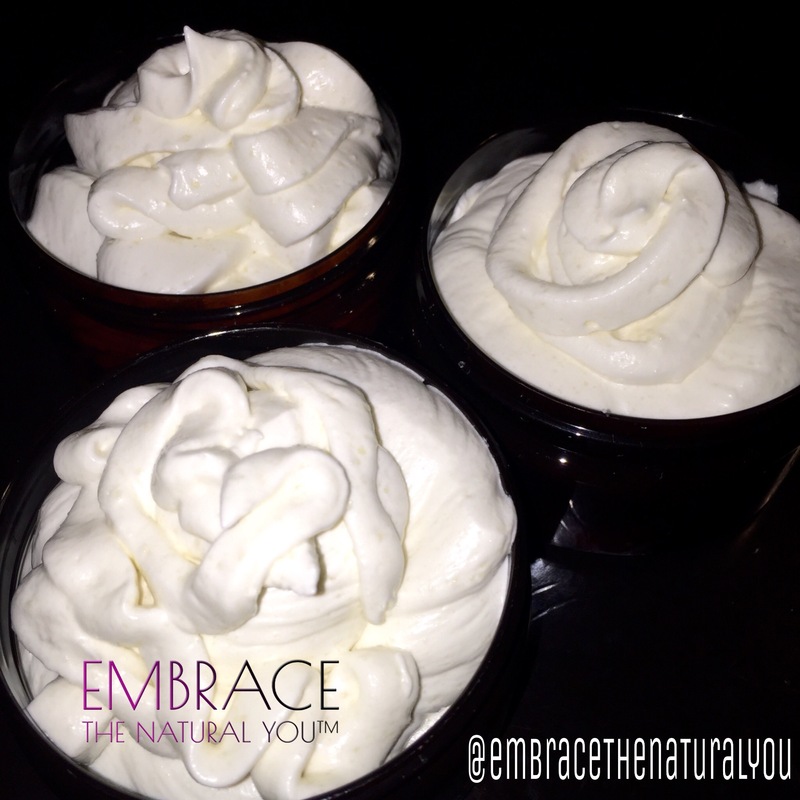 We don’t use artificial colors or pointless harmful ingredients! 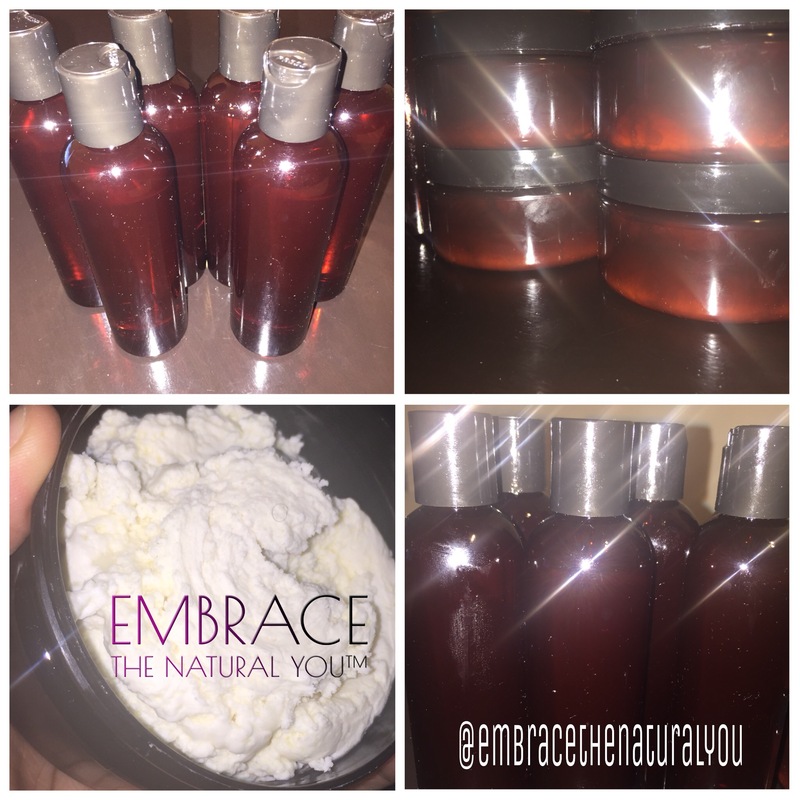 I hand picked and formulated every special item! 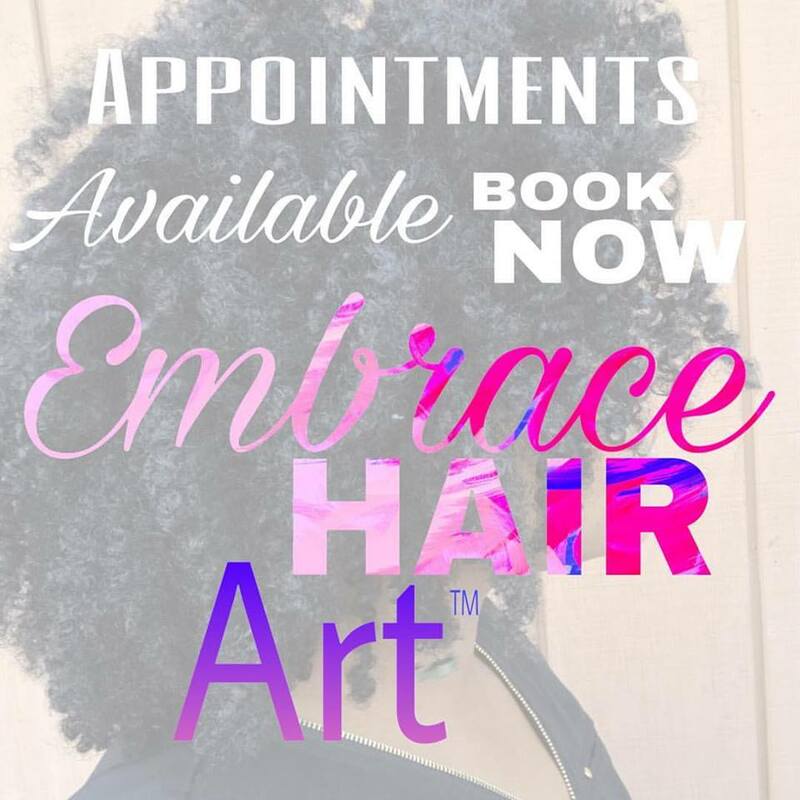 Everything is paraben free and sulfate free! 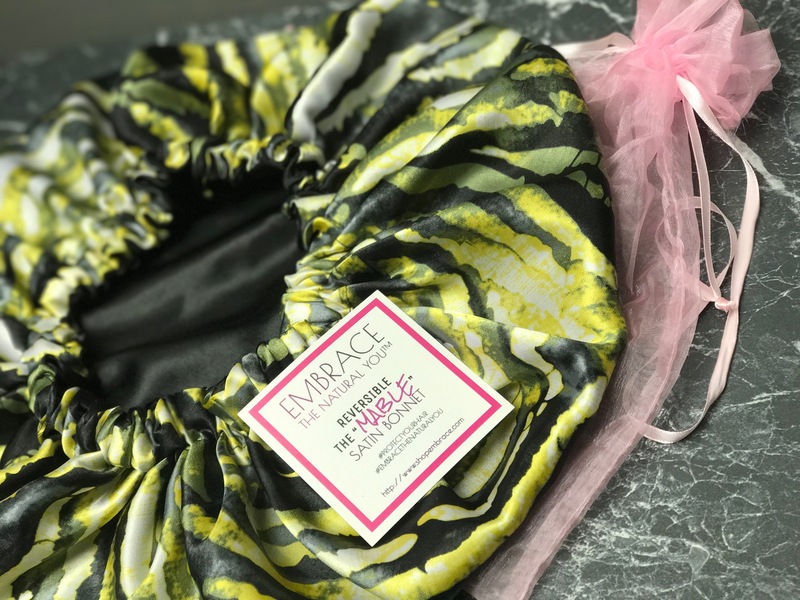 We can’t wait to reveal the packaging as well! So keep checking back here on the blog! 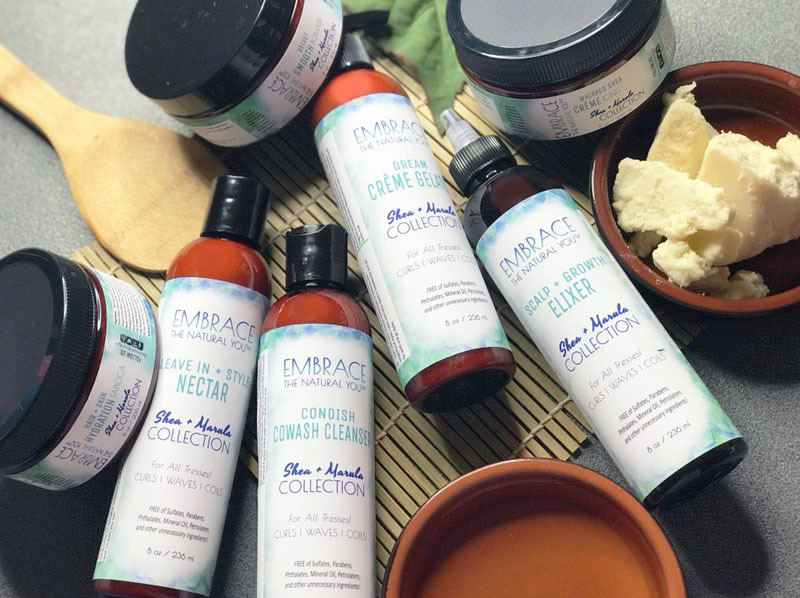 We will reveal the ingredients and packaging in an upcoming blog post! 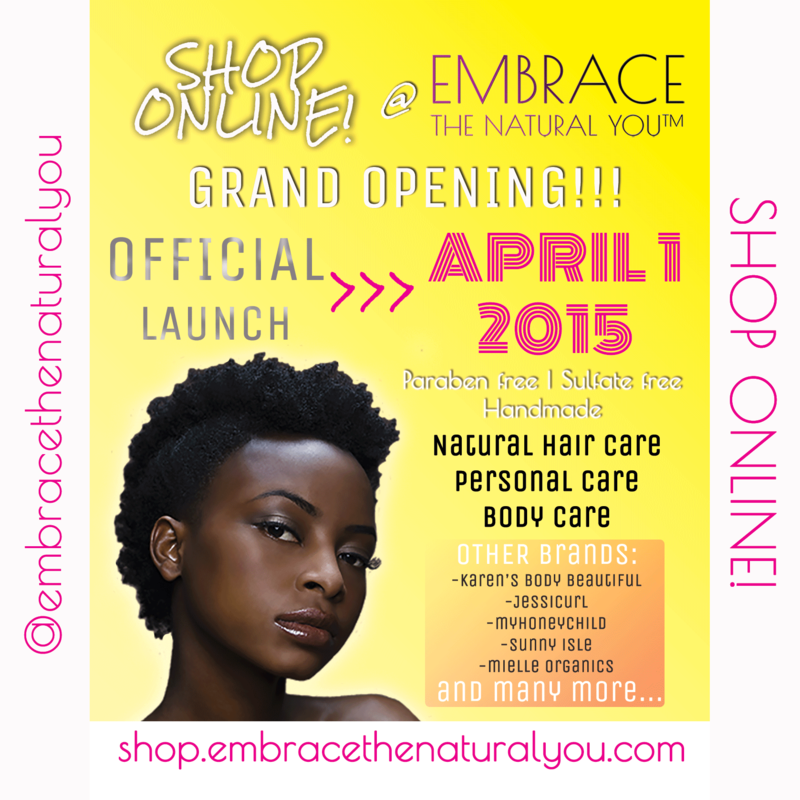 These will all be available on LAUNCH DAY>>>APRIL 1, 2015!!! The link below will be activated then!